Is the Kodagu MP Prathap Simha missing in action even as the people of Kodagu are on the verge of losing their privilege to own guns without license? The silence of the young journalist-turned BJP MP is shocking, considering the fact that the Karnataka High Court has directed that the Union home ministry should dispose of the matter within three months. Being the MP from the area, Simha is the Kodagu people’s representative in Delhi and is duty-bound to take up the issue with the Union Home Minister. The MP has apparently not uttered a single word on the issue even as the people of Kodagu are agitated by the action of the court. The latest news on the MPs website www.pratapsimha.com is about his skydiving adventure. 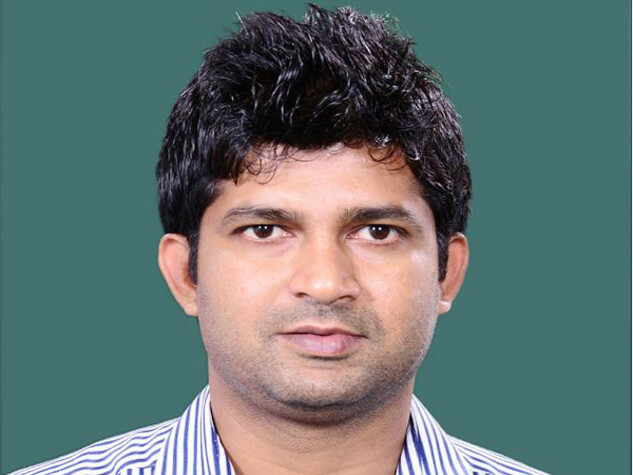 Is there any conspiracy in the silence of the Kodagu Lok Sabha member? Is it on account of political expediency that he has remained silent? The MP may be under the impression that if he takes up the cause of the original inhabitants to retain the privilege, it would antagonise the ‘outsiders’ who want the privilege to go. In the past, the MP has worked against the aspirations of the local people by not raising his voice against the Kodagu high tension power line. He has also been lobbying for bringing railways to Kodagu, much against the wishes of the majority of people. It is time the MP came out of the hibernation and make public whether he wants the gun privilege to continue. A Division Bench of the High Court has asked the Secretary, Ministry of Home Affairs to dispose of the matter involving the gun privilege within three months. He seems to be a person with vested interests and not concerned about the people who elected him. Pratap Simha, time to let us know which side you are on. Will you defend the exploited? Or support the exploiters? Mr. Simha, your input is much important this time. People of coorg cannot afford to loose rights to own gun. This does taunt our religious sentiment. Guns been part of our tradition, so we cannot let it go! Speak up! Be our voice! WHY THE ARMS EXEMPTION FOR THE COORGS IS JUSTIFIED?